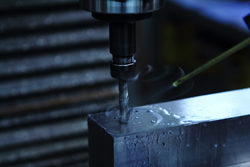 Whether producing specialized tools and fixtures or performing secondary trimming operations on formed magnetic shielding components, MuShield has all the necessary conventional machining capabilities. 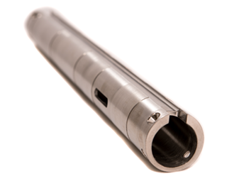 Our highly skilled machinist take great pride producing tools and finished production parts of the highest quality. MuShield’s machining facility is the best in the industry.